We made some Plastimake fishing lures. 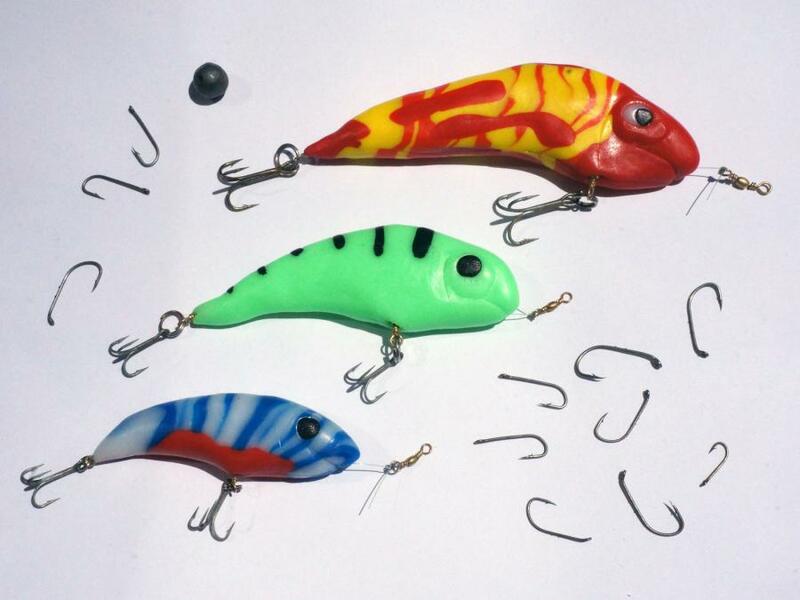 Plastimake is strong, non-toxic and slightly heavier than water so it's ideal for making your own lures. 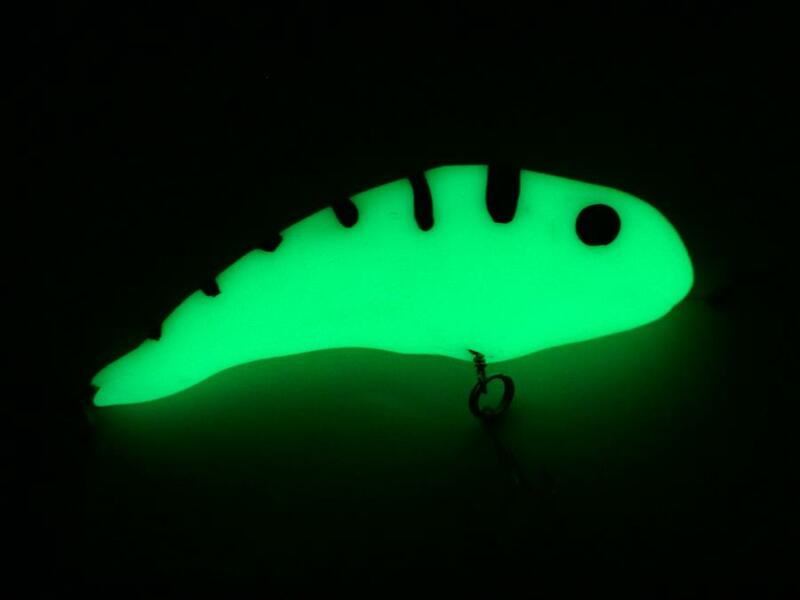 The green one even glows in the dark! 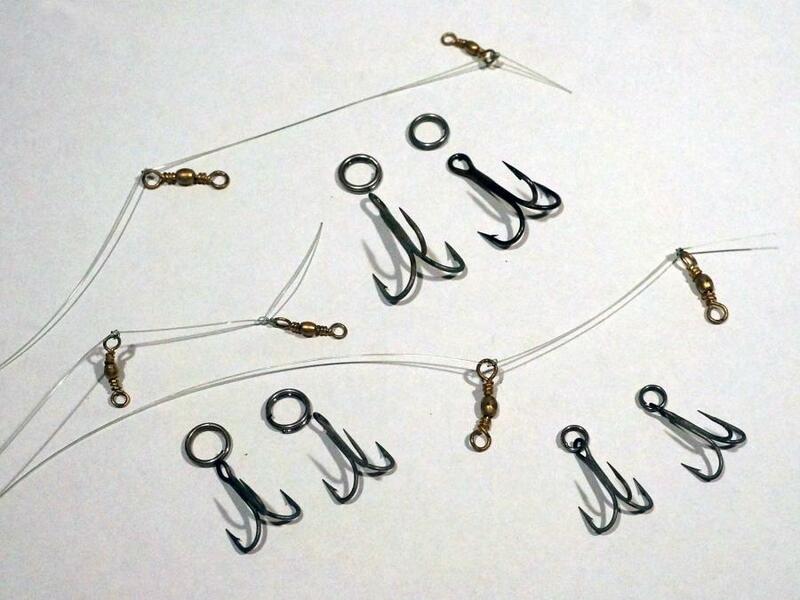 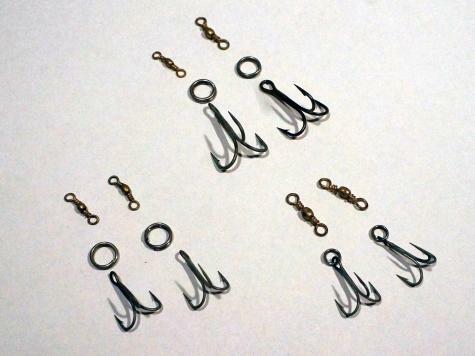 To ensure that the hooks are securely attached to the lure, we tied two brass swivels to a piece of fishing line and embedded it into the lure. The glow-in-the-dark effect was achieved by mixing phosphorescent powder into the warm Plastimake, check out our Glowing Star tutorial for more information on making glow-in-the-dark Plastimake.